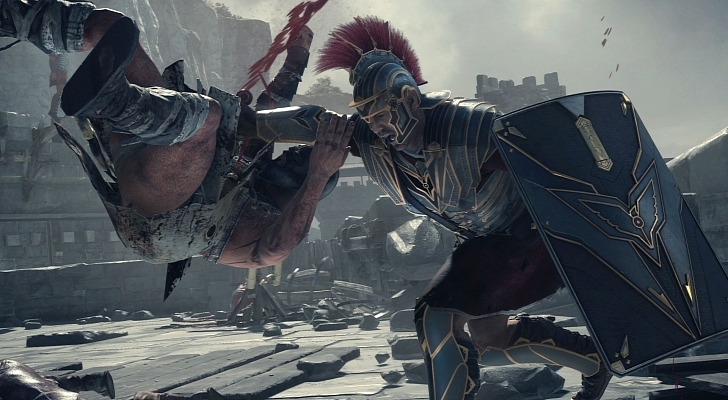 Microsoft has revealed that It’s forthcoming Xbox One exclusive is set to include Microtransactions. What are Microtransactions you ask? It is a system that was recently made popular by mobile and social games. Instead of playing the game and upgrading your content through natural progression. You can just spend a little bit of your cash to go ahead and skip that whole… actual gaming process. To me it kind of defeats the whole purpose of PLAYING, but hell, to each their own. “The way that you get armor is very similar to how you get it in like Mass Effect or FIFA.” stated a Microsoft rep.
“You only earn gold while playing multiplayer, you use that gold to buy booster packs. Those booster packs contain random sets of loot. Based on the different tiers of loot that you get – whether you buy Bronze, Silver or Gold Packs – guarantees whether you get rare or common items. 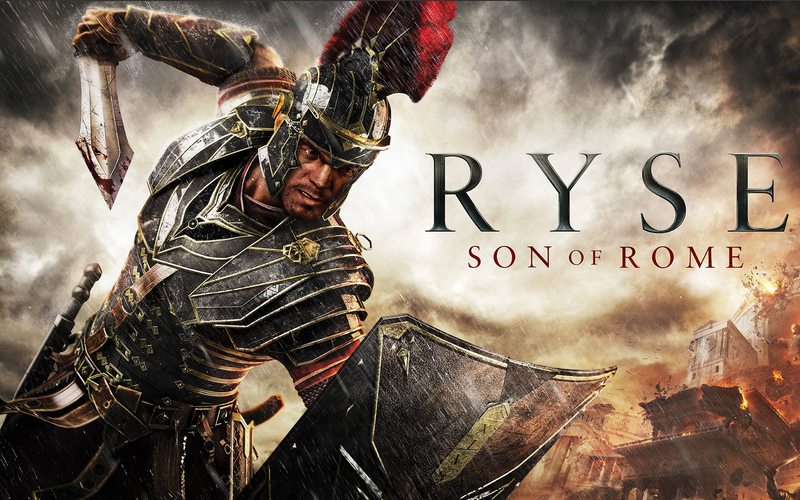 Ryse: Son of Rome releases in November, exclusively on the Xbox One. ﻿Es el tiempo perfecto para pensar ciertos planes para el tiempo futuro y estar contento. acerca de algunos fascinantes temas o consejos. Tal vez tu seas capaz escribir loos subsiguientes escritos relacionhados con este articulo. ﻿Maravilloso! No hee podido captar un portal web tan sugestivo como este en casi toda la grupo! Casi Toda la posteo consiste en algo excelentemente eficaz. que voy a hacerle saber y enviarle hasta este medio. ﻿Me satisface bastante tu modo de comentar. Este weblog directamente a bookmarked! Felicidades y enhorabuena por ell web! ﻿Sorprendente! Me gusta este webblog! ¿De en donde extraes tan valiosas ideas? Un articulo muy sugestiva. Directo a favs!